All funds go directly into the communities we serve. Without Donors, Envision could not provide the variety of services that we offer in the Southeast. Transportation for a rural client who is isolated and unable to come to their sessions without our assistance. Prevention efforts to combat issues of dating violence, exploitation, and cyber violence. Overnight hotel stay for a family fleeing domestic violence. Educational presentations in the schools, community, or for a service group. Total operational costs of our Oxbow office. When you become a member of Envision’s monthly giving program, you are joining a very special group of supporters. For as little as $5 a month, you can help bring individuals closer to our vision of “all individuals living in a happy, healthy environment.” Your monthly gift will provide a consistent and reliable source of funding that allows us to plan ahead and maintain our high level quality service to Southeast Saskatchewan. There are several ways you can join our monthly giving program. You can charge your monthly donation to your credit card, or set up a monthly withdrawal from your back account. You may also choose to make a one-time donation. To make an online donation click on the link below to do so through CanadaHelps.org or call one of our offices to make arrangements to donate by cheque. How can I change or cancel my commitment? We respect your financial situation. If at any time you want to change your commitment, please contact us and we will make the necessary arrangements. 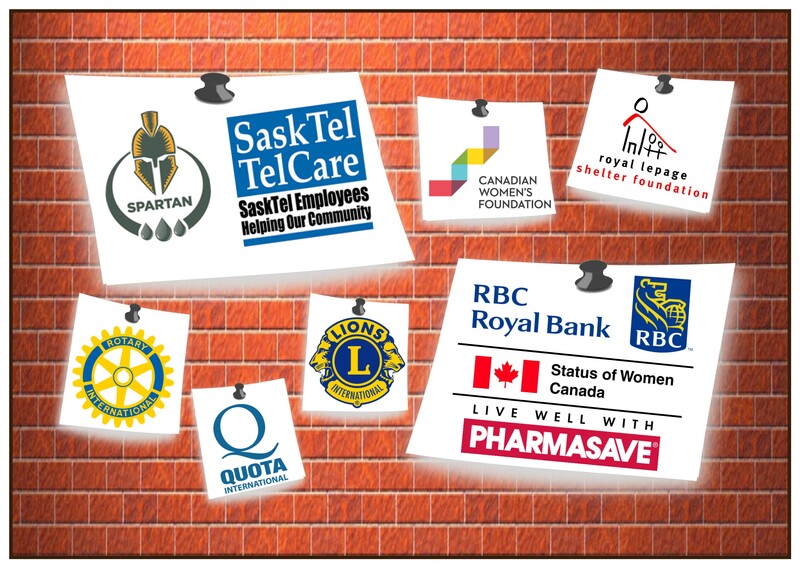 Envision wishes to acknowledge and say Thank You to the following businesses and organizations who provide grants, sponsorship, and donations to Envision Counselling and Support Centre Inc.
We proudly operate four offices in the Southeast because we receive funding from the communities we serve. Thank you to the following local councils for recognizing the value of what we do in your home town. 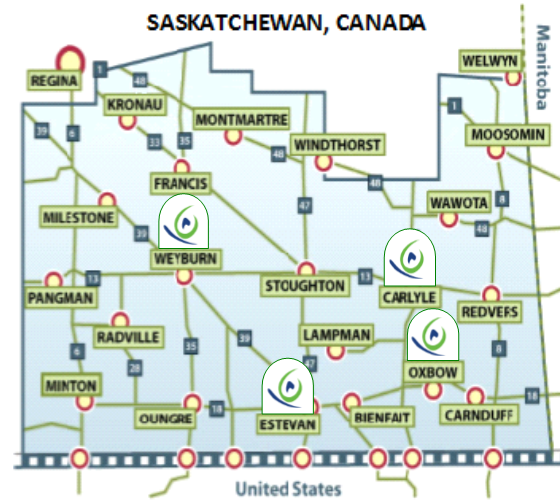 Envision receives core funding from the Government of Saskatchewan. The Ministry of Justice funds our Interpersonal Violence and Abuse Program and our Children Exposed to Violence Program. The Ministry of Social Services funds our Family Support Program and our Family Intervention Program. Envision is a grateful member agency of the Estevan United Way and the Weyburn and District United Way. Annual support from the United Way funds a full-time Intake Counsellor who travels between Estevan and Weyburn to assist with the flow of counselling clients. Envision is able to see more clients on a weekly basis with the addition of the intake counsellor. Thank You.